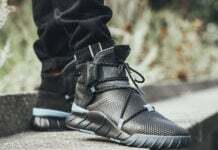 The adidas Tubular line is also being showed love from the Three Stripes for Fall. 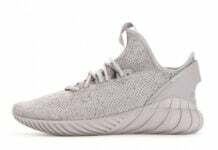 Using the Nova model which is inspired by the Tubular 93 Running, we have the adidas Tubular Nova Primeknit ‘Craft Chili’. 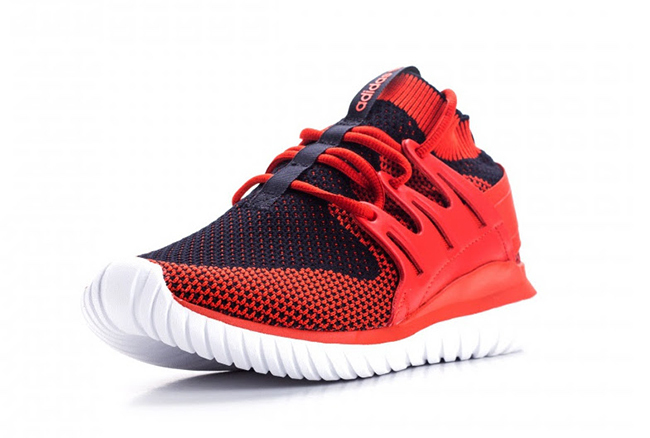 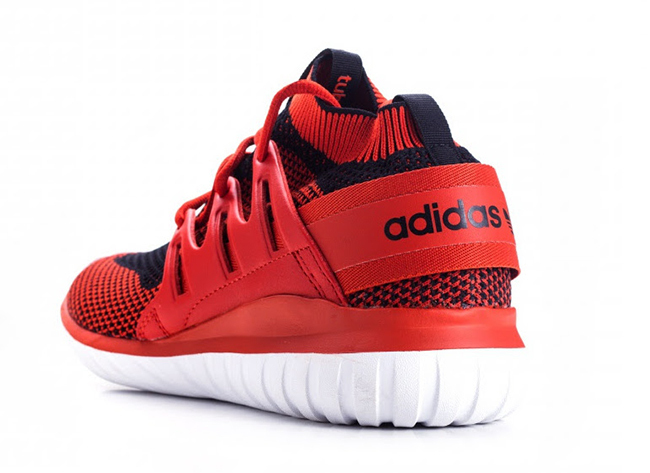 This adidas Tubular Nova features a Craft Chili, Core Black, White and Red color combination. 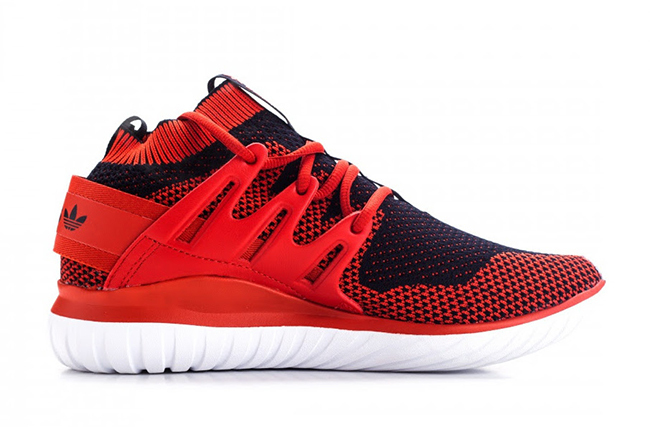 Looking closer, you will notice that Craft Chili and Black run across the Primeknit base. 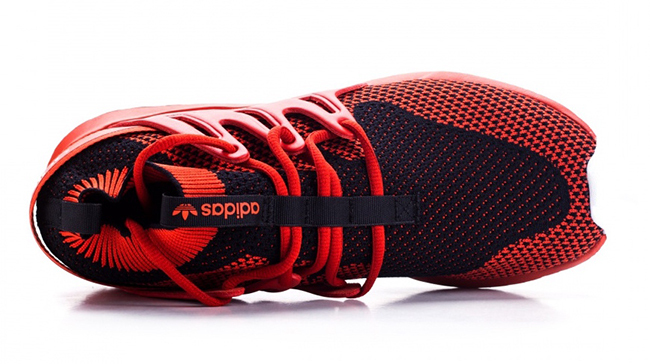 Following is the use of Red which runs through the mudguard, laces, caged and strap across the heel. 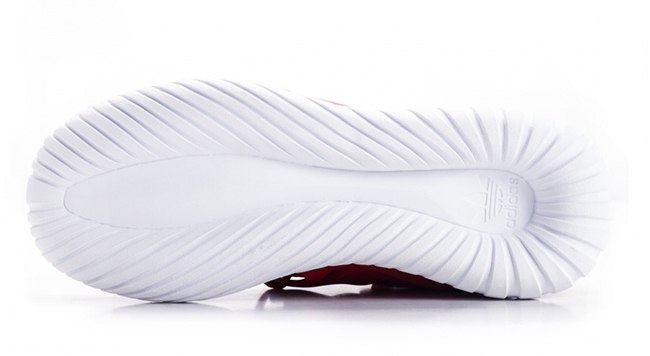 Finishing the clean look is White which runs through the Tubular midsole and outsole. 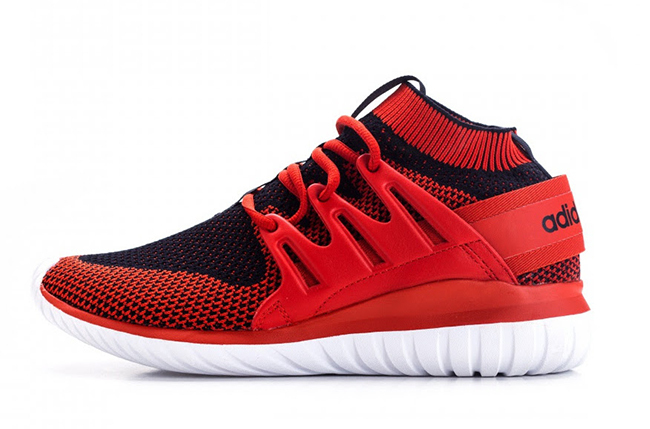 Get a closer look at the adidas Tubular Nova Primeknit Craft Chili by scrolling below. 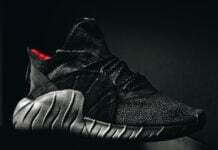 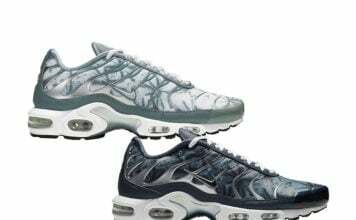 Currently this pair is now arriving at adidas Originals retailers overseas which includes Sneaker Avenue.